Namibia is going to be your holiday destination. Maybe you need help to find the best places to visit, or you only have a certain amount of time and want to get the most out of it. 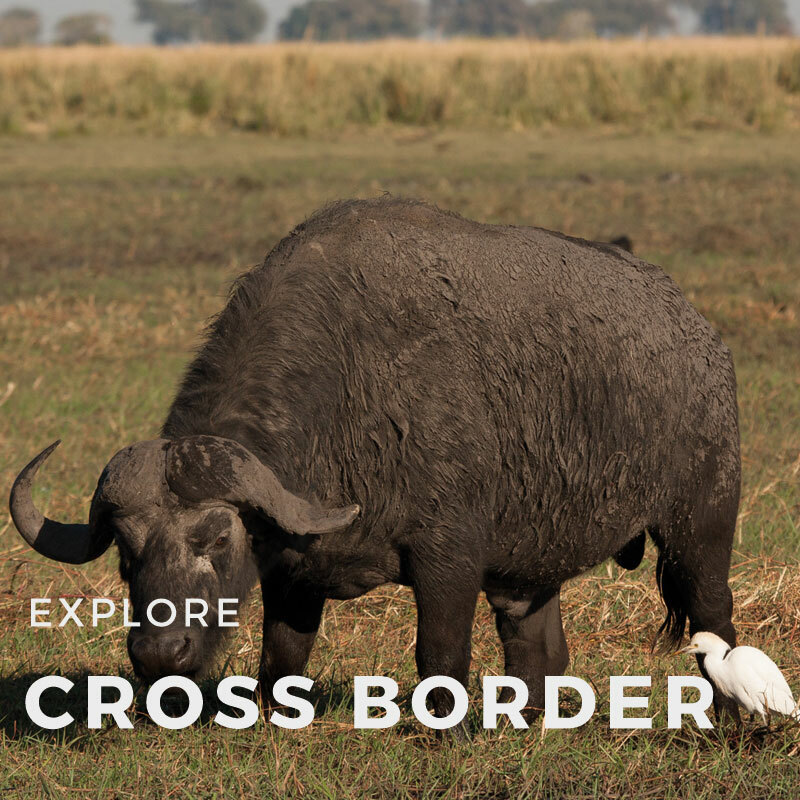 Or perhaps you also want to cross the border to Botswana and Zimbabwe. 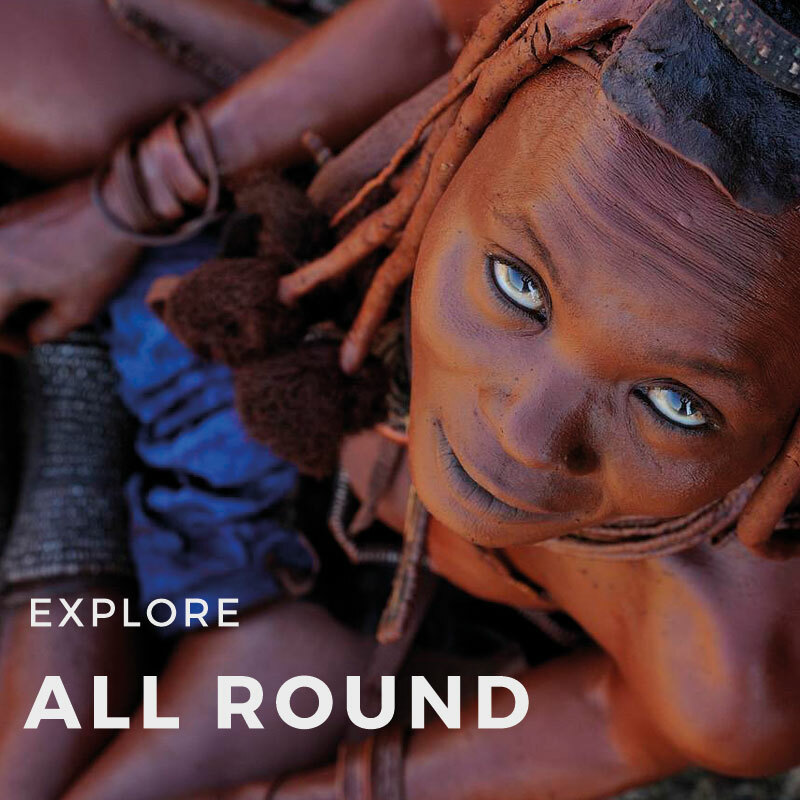 To make it easier for you, Explore Namibia offers a variety of itineraries. You can book these, but you can also use them for inspiration to build your own, tailor-made adventure. 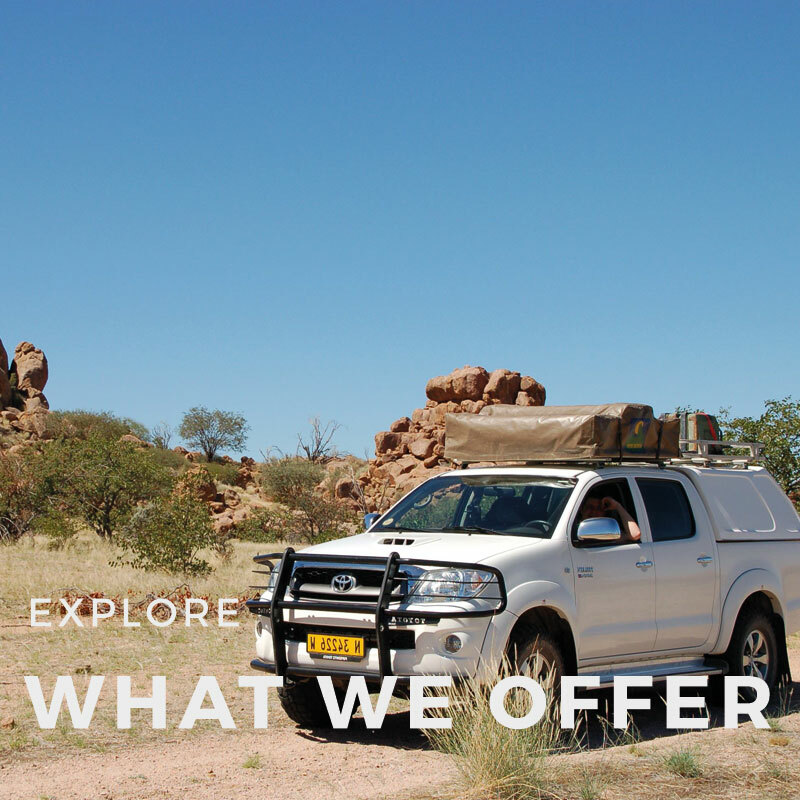 Explore Namibia will always make sure that you will experience the journey of your dreams! Short but sweet. 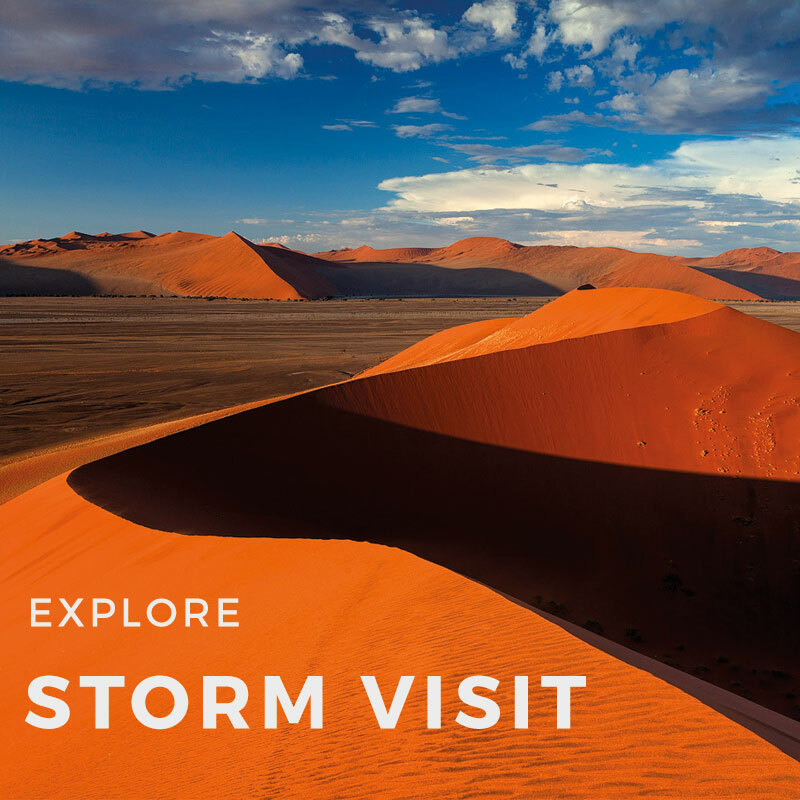 Experience the dunes, coast and Etosha National Park. 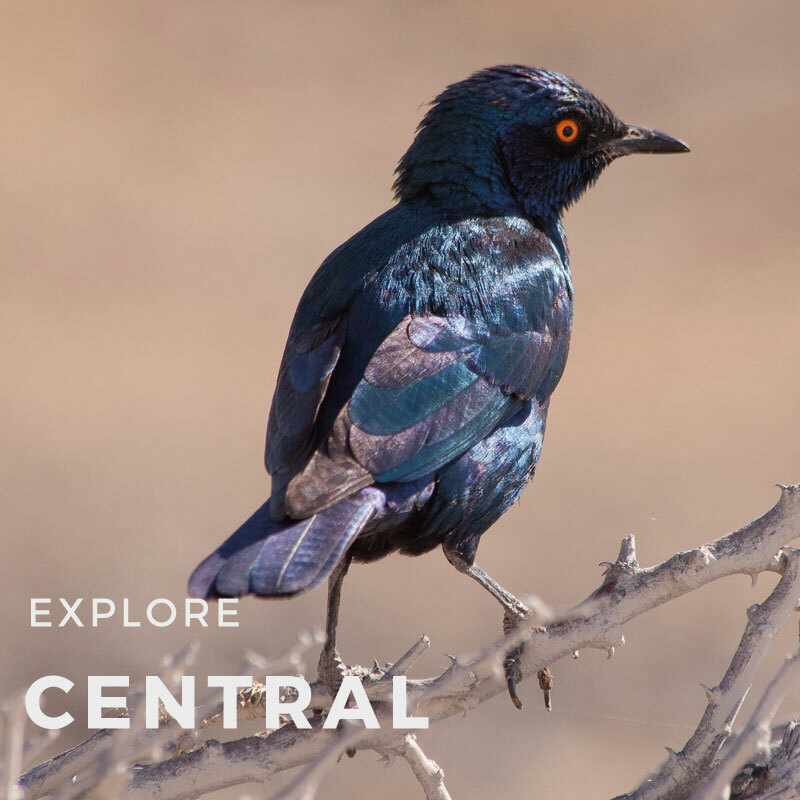 Explore Namibia’s wide variety of landscapes, beautiful national parks and cultural richness. 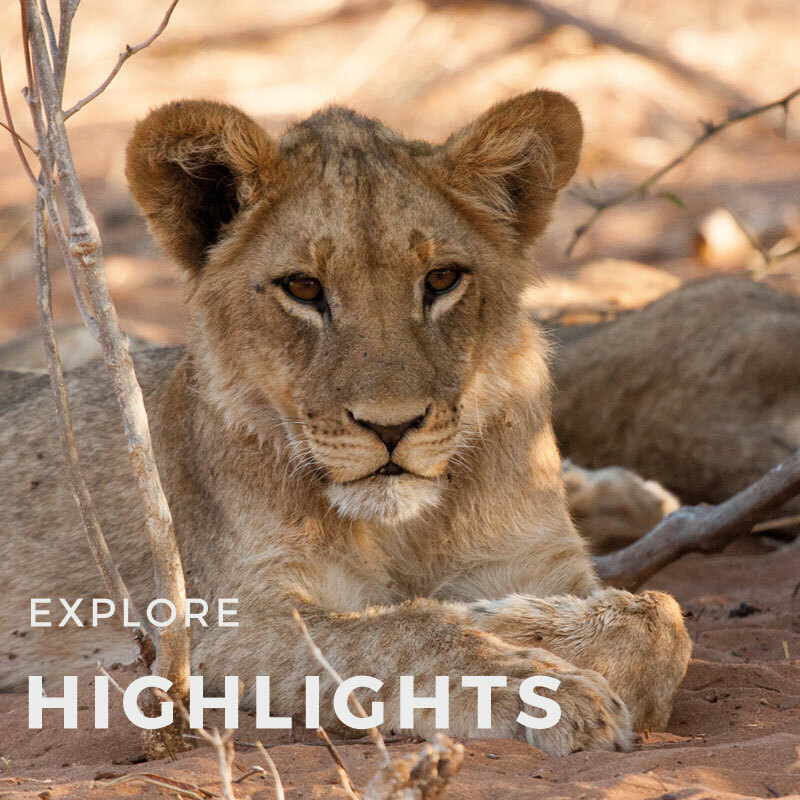 Discover all of Namibia’s best bits. Enjoy the beautiful landscapes and wildlife. The ultimate adventure! 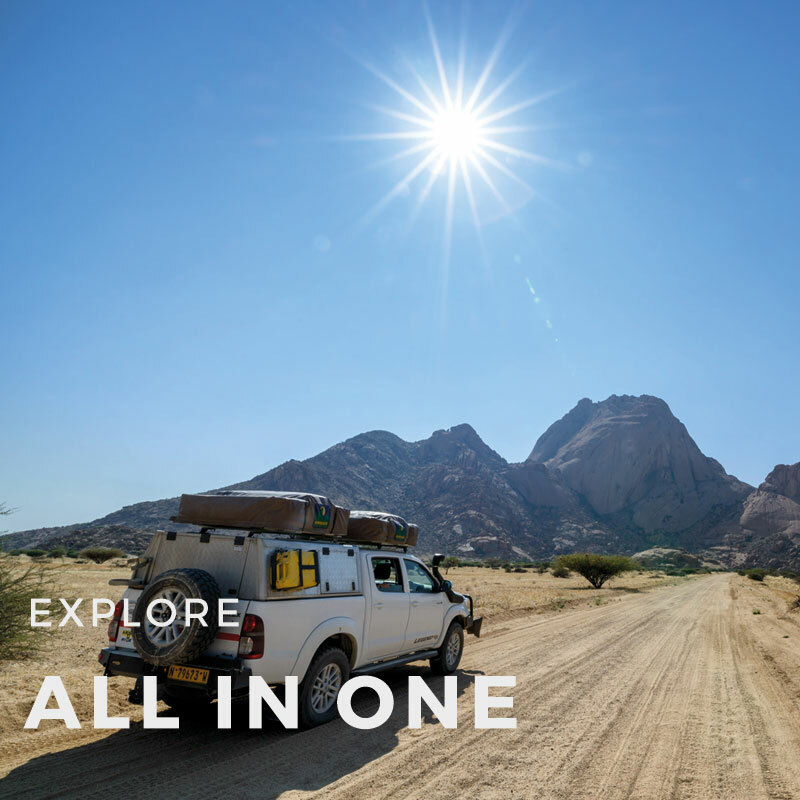 Visit Namibia and see it all, from the deep South to the far North. 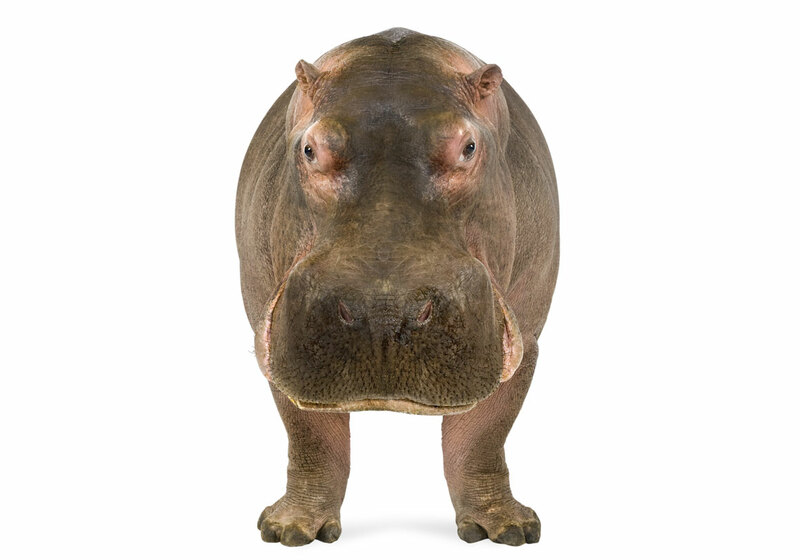 Seek diversity; from far stretching savannas, to lush green oases and abundant wildlife. Take your time to see the whole country, from the Fish River canyon in the South all the way to the Epupa Falls in the far North. 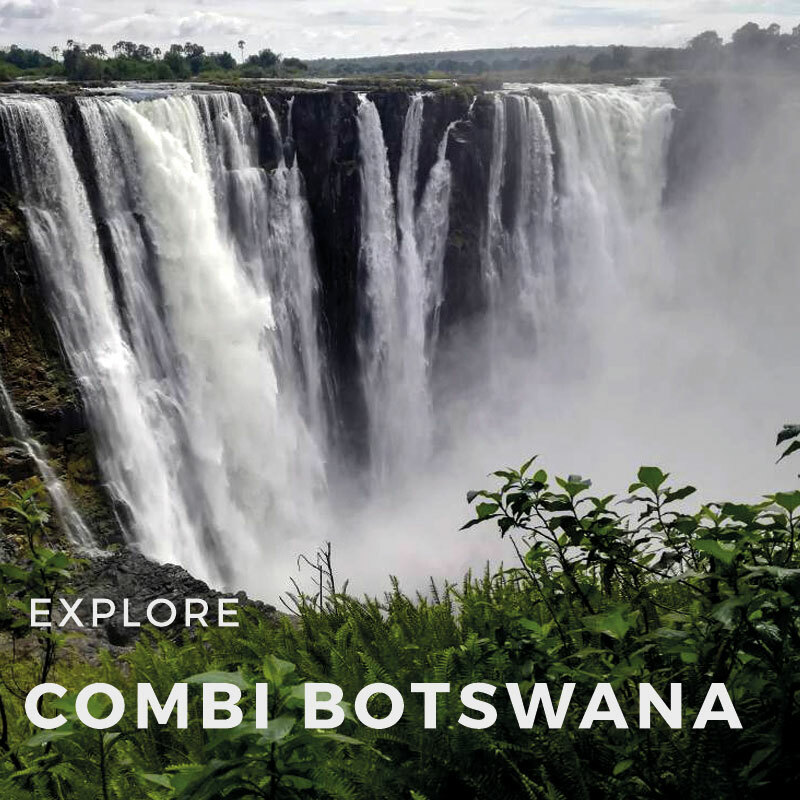 Now that you are in Namibia, include some of the spectacular highlights of the neighboring Botswana and Zimbabwe. We made an overview for you of the different kinds of activities that you can book.